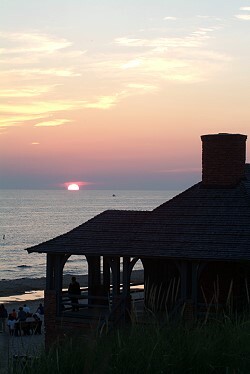 There's no better place to be in the summer than at the Ludington State Park. In addition to camping, tubing, hiking, biking, and fishing--the State Park offers special summer programs that are both educational and fun. Don't miss the unique experience of enjoying an evening of live music in the open-air amphitheater surrounded by the natural beauty of the Ludington State Park. You may even see wildlife come close to listen as well. 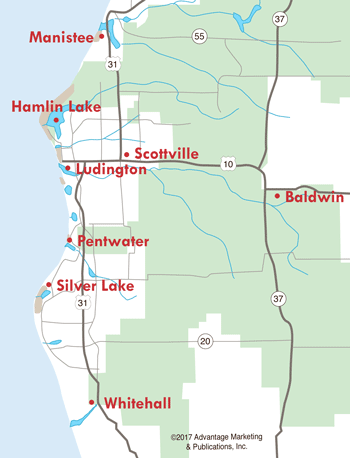 These events are made possible through money raised by The Friends of the Ludington State Park. Programs are held in the State Park Amphitheater on Wednesdays and Saturdays (unless noted otherwise) and begin at 7pm. Updates are posted on Bulletin Boards located throughout the State Park. 23 - Ran Baker "Amazing Magic Show"
25 - Lee Murdock (Great Lakes Folk Music), Lake Michigan Beach House. 4 - Jim Key "Dulcimer Music Concert"